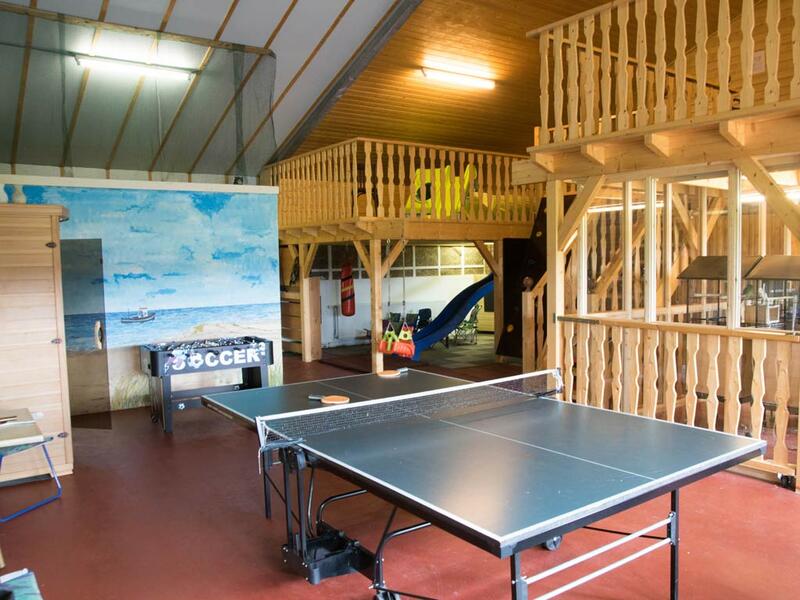 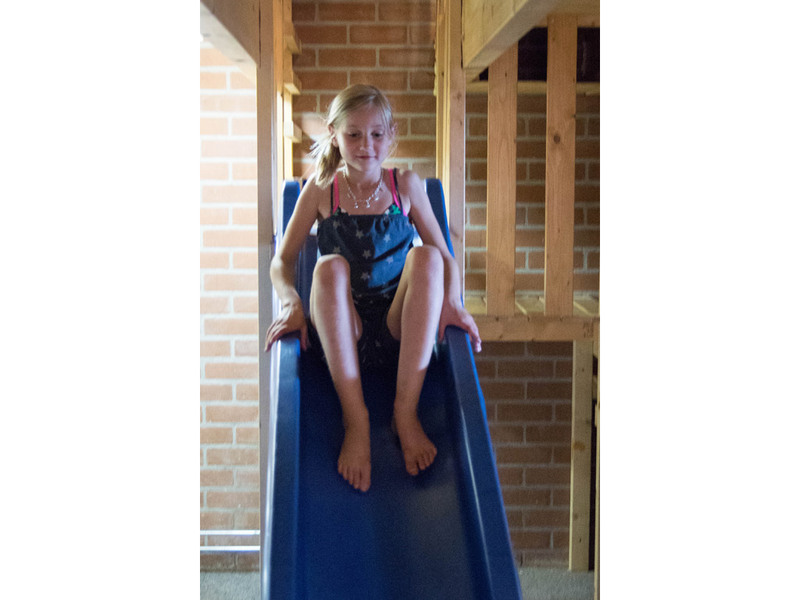 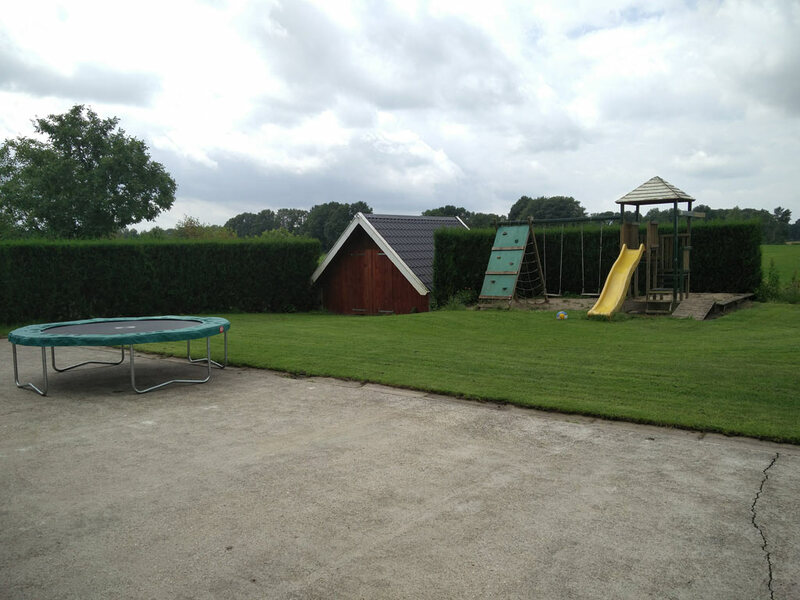 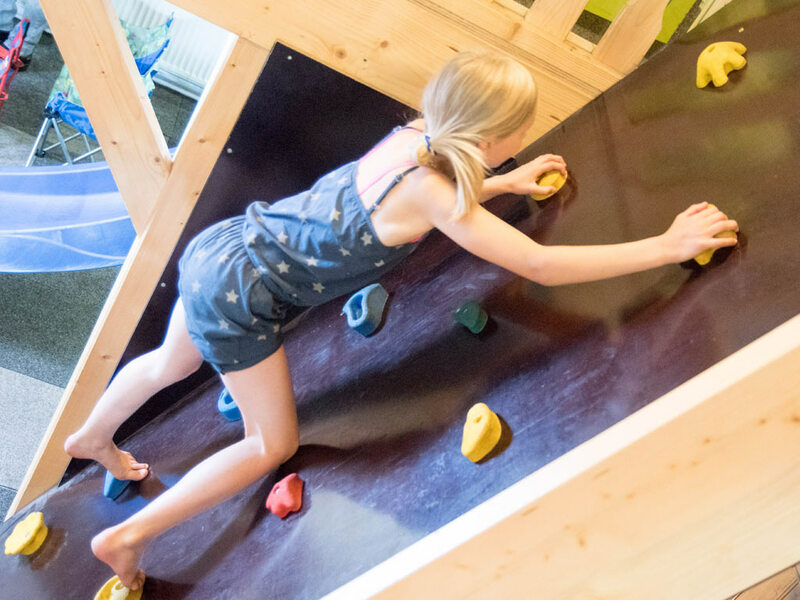 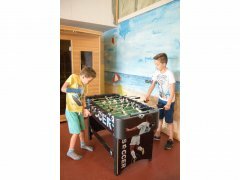 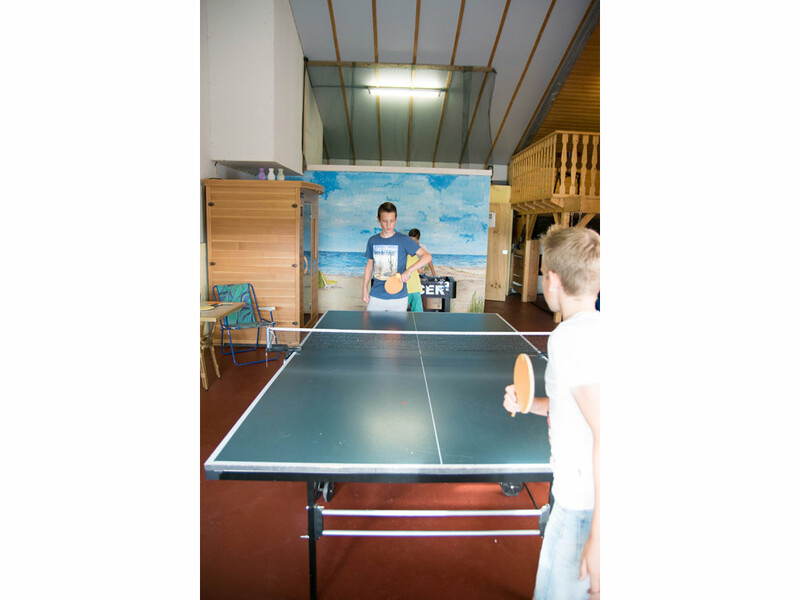 There are all sorts of things to do for your kids at group accommodation Kom in de Bedstee. 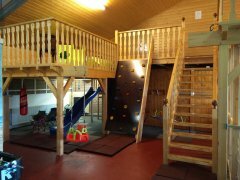 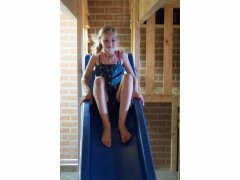 The separate, fully heated indoor playground is a true paradise for the kids. 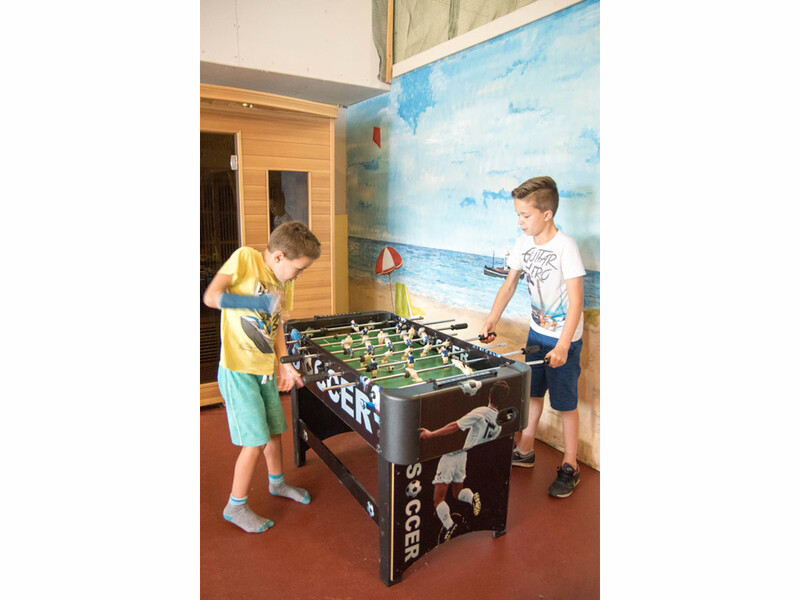 The playground is equipped with a slide, climbing rack, pool table, foosball, table tennis and mini-cinema. 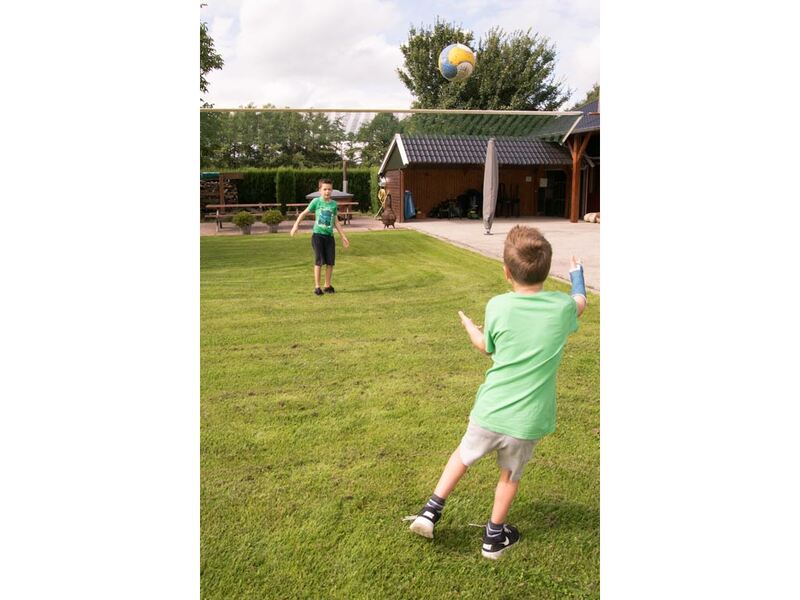 Outside on the lawn you can find a volleyball field, a swing and several playsets. Check out our facilities below!